When I shook his hand for the first time, I thought he was the strangest seventeen-year-old I’d ever met. 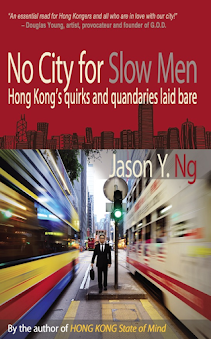 It was 2014, and considering how much Hong Kong has changed in the last three year, it felt like a lifetime ago. Joshua sat across from me at a table in the Foreign Correspondents’ Club, with his iPhone in one hand and an iPad in the other. I ordered him a lemon iced tea with extra syrup. He was eager to begin our conversation, not because he was excited about being interviewed for my article, but because he wanted to get it over with and get on with the rest of his jam-packed day. During our 45-minute chat, he spoke in rapid-fire Cantonese, blinking every few seconds in the way robots are programmed to blink like humans. He was quick, precise and focused. I wasn’t the least offended by his bluntness—I chalked it up to gumption and precocity. For a teenage politician in Hong Kong, there was little room for nonsense and zero margin of error. Right there and then, I knew there was far more to him than met the eye. In the three years since we first met, Joshua had done more than most adults would dream of achieving in a lifetime. If there were trophies for the most accomplished, he would have won a truckload. In the fall of 2014, he launched a citywide class boycott to pressure Beijing to deliver its promise of universal suffrage. He stormed Civic Square outside the government headquarters and set in motion the 79-day Umbrella Movement—the largest political event in Hong Kong since the Handover. His pivotal role made him a household name in Asia and landed him on the cover of Time magazine. Weeks later, he was named one of Fortune’s top 10 world leaders alongside Pope Francis and Apple CEO Tim Cook. There were even whispers about a Nobel Peace Prize nomination. In the spring of 2016, he rebranded his student activist group Scholarism into Demosisto, a fully-fledged political party. 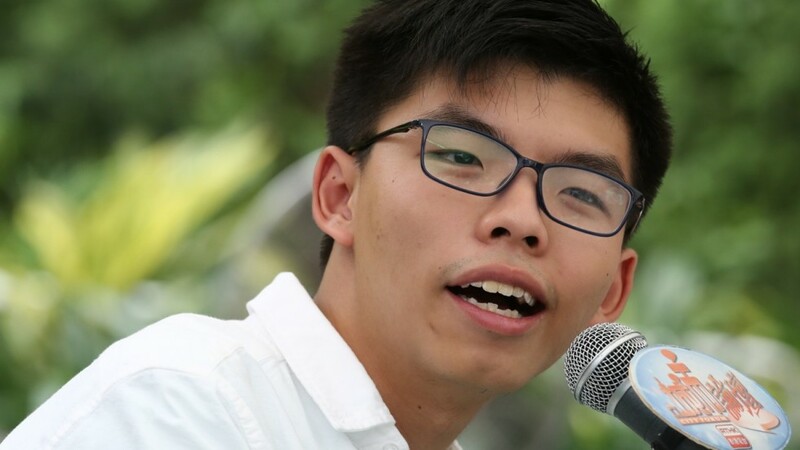 Soon thereafter he campaigned tirelessly for his fellow student activist Nathan Law, who went on to become the youngest lawmaker in the city’s history. If Joshua himself was old enough to run at the time, he most certainly would have won too. By the summer of 2017, he had starred in an award-winning documentary named JOSHUA: Teenager vs. Superpower and appeared at film festivals the world over; he had spoken at a U.S. congressional panel and rubbed elbows with Washington heavyweights Marco Rubio and Nancy Pelosi; he had also addressed audiences at Oxford, Cambridge, Harvard and Stanford. 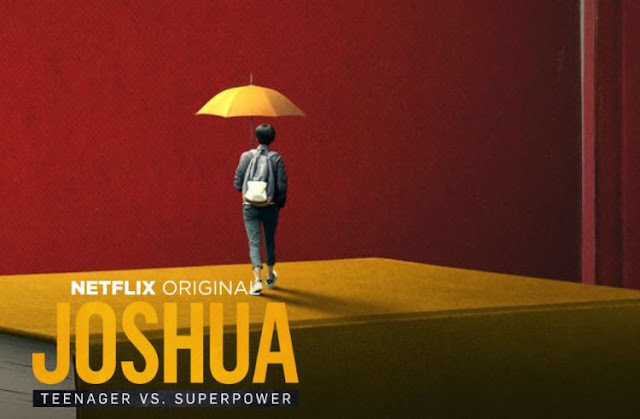 Despite the frequent harassment he and his loved ones have to endure, Joshua continues to use his star power to do community outreach in Hong Kong and explain the city’s political struggles abroad. He is as indefatigable as he is relentless, and he never takes “no” for an answer. Whether you love him or hate him, whether you agree with his politics or not, there is no denying that Joshua has inspired a generation of Hong Kong youth by showing them that even one individual can make a difference, and that anything is possible if you believe in your cause and persist. So my first impression was right: that strange seventeen-year-old turned out to be every bit the boy wonder I had pegged him to be and more. 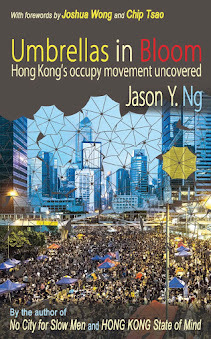 He is now an international icon and the indisputable face of Hong Kong’s pro-democracy movement. Joshua and I had lunch a few weeks ago, as we do from time to time to gripe about local politics and try out new restaurants. Since our first encounter three years ago, we’ve become friends. The same skinny kid with his signature bowl haircut sat across from me in a restaurant in Admiralty, mulling over the menu absently. I recommended the sirloin steak and he agreed. He likes a mean steak. “Did you remember what you said to me about Twitter when we first met?” I asked. 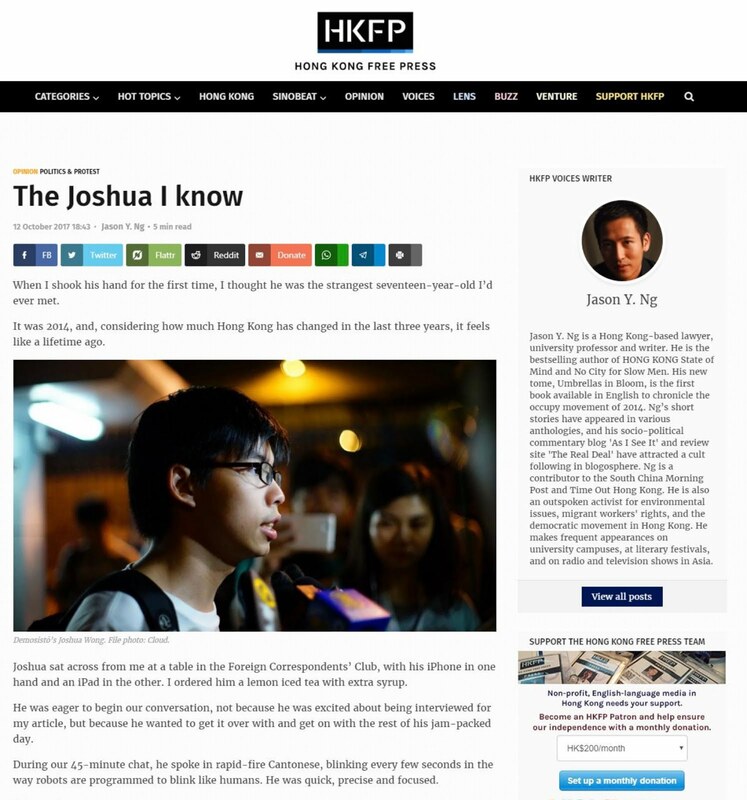 A year or so ago, Joshua finally opened an account under the handle @joshuawongcf. He now has nearly 150,000 followers. They do now, in part because of him. But the political climate in Hong Kong continues to change for the worse, and the stakes for dissenters have become much higher, especially for him. As soon as he finished his steak, I would accompany him to the High Court where he would be sentenced for his role in the Civic Square siege. This was his last meal before going to prison. He assured me that he would do fine behind bars. He said jail was a necessary step in any civil rights struggle and he was mentally prepared for it. He even sounded eager, not because he enjoyed being locked up but because he wanted to get it over with and get on with things. I smiled at the irony—and symmetry—in life. Joshua will never change, and that, to me, is the absolute best thing about him. I hope he never will. This article was published in Hong Kong Free Press under the same title.